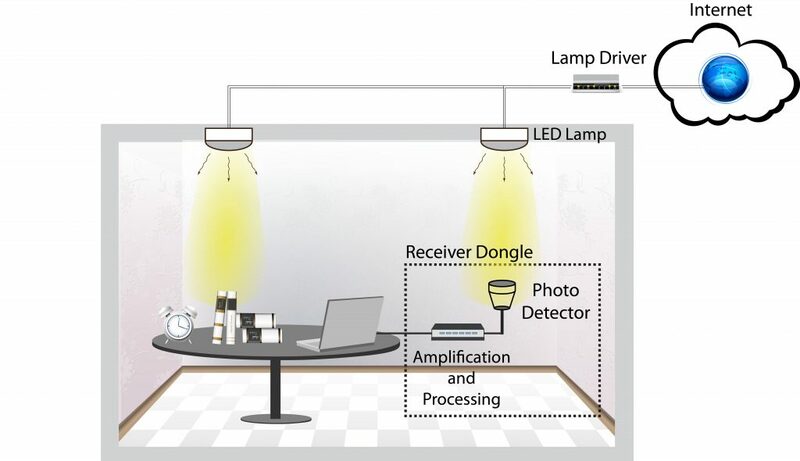 In a VLC system, data is transmitted by modulating the intensity of the LED light, which can be then recovered by a photodetector. This modulation is performed in such a way that it is not perceptible to the human eye and does not have any adverse affect on lighting quality. If low data rate applications are targeted, a smartphone camera can be also used as a receiver. Such systems are referred to as optical camera communication (OCC).